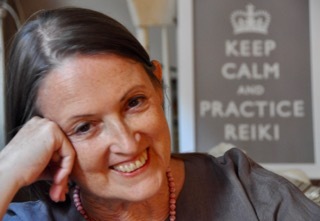 Write Reiki is an at home and online interactive program that will deepen and clarify your Reiki practice, and set the foundation for improved communication skills. 7 Steps to Successful Public Reiki Events takes you step by detailed step through the process of creating pro bono community service events that will expand your visibility and reach in your community. For example, I created the Reiki segment of a yearly cancer event at my neighborhood JCC that led to the monthly Reiki clinic that celebrates its 10th year in May 2017.